Well located for the Beara Peninsula and the Wild Atlantic Way. 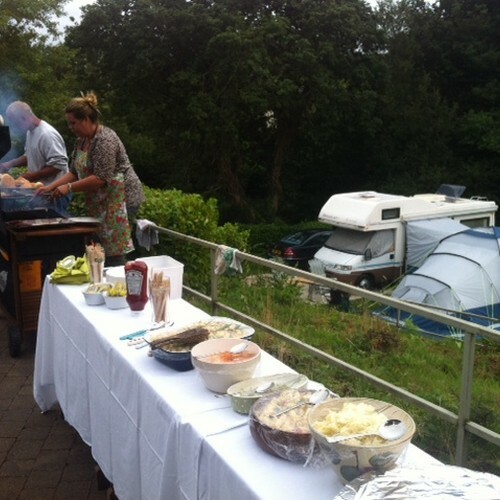 Sheltered & well serviced site providing a comfortable & relaxing base for your holiday. Enjoy the beauty of the area with forest walks, the Beara Way, Garnish Island. 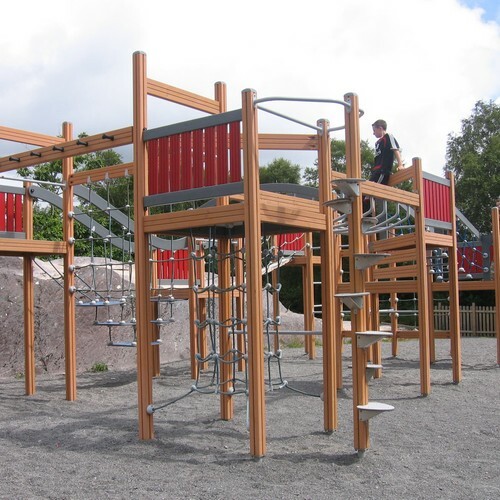 Park is 300mtrs from Glengarriff Harbour. Facilities include – Free WiFi, visitor information/reception, FREE hot showers, wheelchair accessible WC/showers, laundry, Camper’s Kitchen, electric hook-up, pitches & hard standings, chemical waste disposal station, Bar with music sessions regularly, playground with separate area for U8s, dogs welcome if kept on lead. No Bicycles/ skate boards allowed. No Pre Booking on Bank holidays. 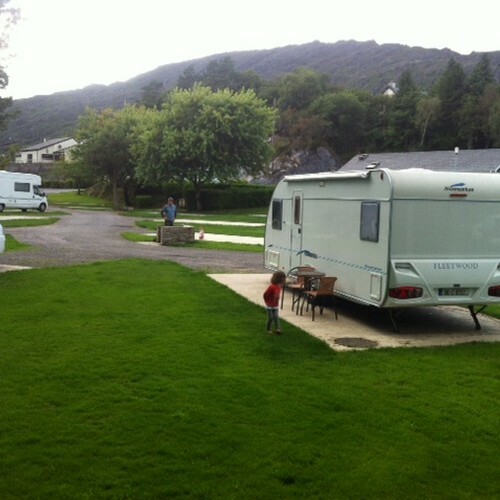 Dowlings Caravan and Camping Park is located just 2km on Castletownbere Road R572 out of Glengarriff.